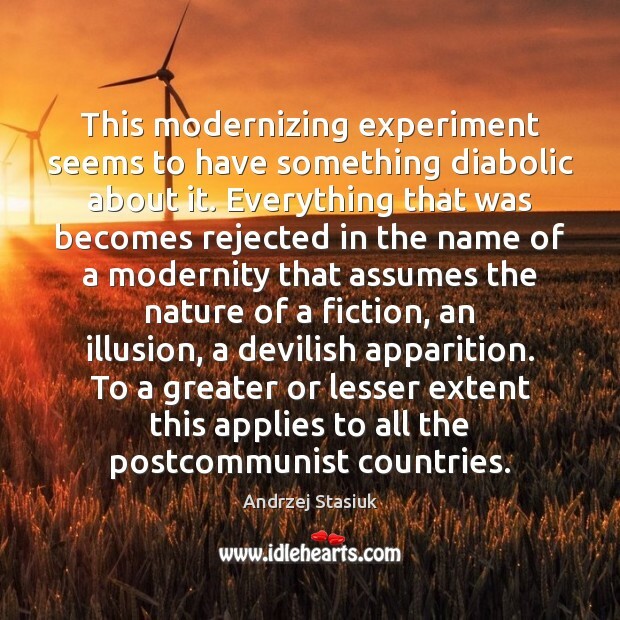 Enjoy the best inspirational, motivational, positive, funny and famous quotes by Andrzej Stasiuk. Use words and picture quotations to push forward and inspire you keep going in life! 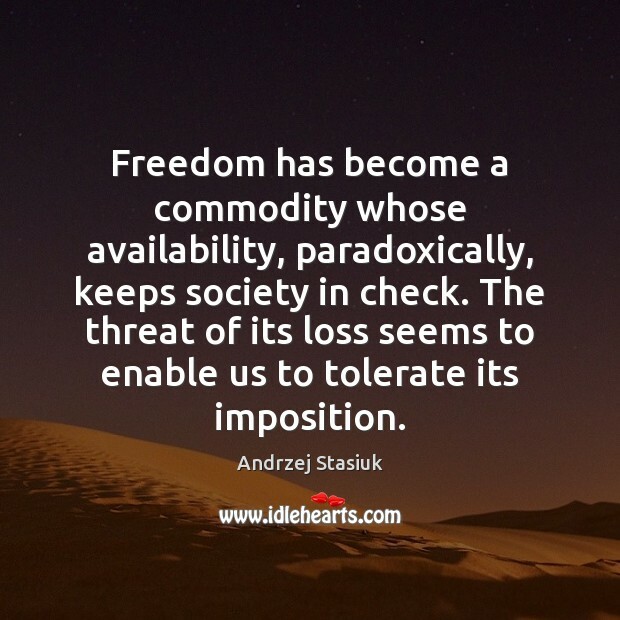 Freedom has become a commodity whose availability, paradoxically, keeps society in check. The threat of its loss seems to enable us to tolerate its imposition. 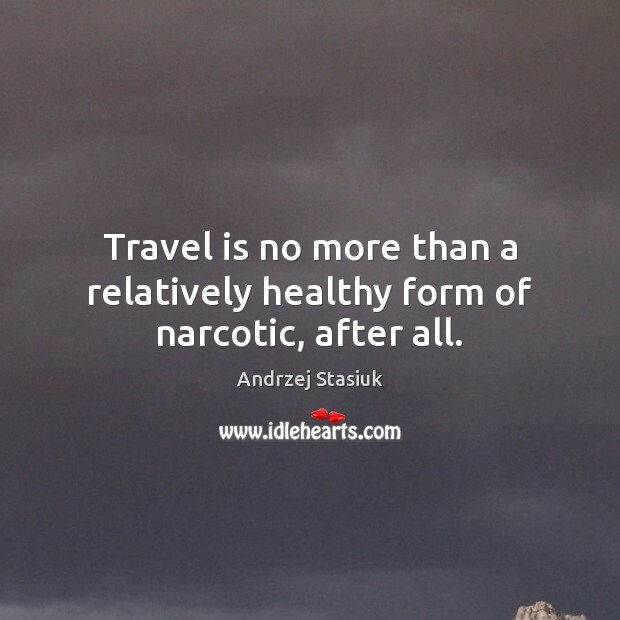 Travel is no more than a relatively healthy form of narcotic, after all. Sometimes it seems to me that things hold together only thanks to the borders, that the true identify of these lands and peoples is the shape of their territories in an atlas. It's a stupid thought, but I can't shake it. Perhaps we become aware of our existence only when we feel on our skin the touch of a place that has no name, that connects us to the earliest time, to all the dead, to prehistory, when the mind first stood apart from the world, still unaware that it was orphaned.